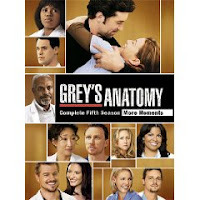 Grey's Anatomy: The Complete Fifth Season on DVD is due out on September 15th, 2009. Since the show's storylines have taken such a serious turn, I think it is great that one of the bonus features for this DVD is a series of bloopers from taping the show. Here is a sneak peek . . .